Whiskey Creek Village Green Bldg. 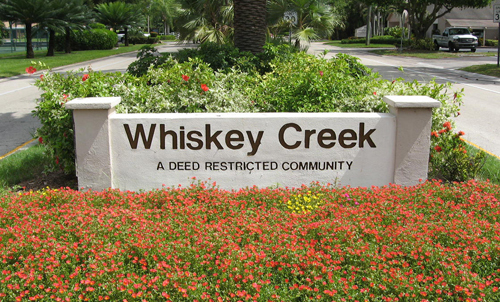 Whiskey Creek is located in the heart of Fort Myers, or actually South Ft Myers. 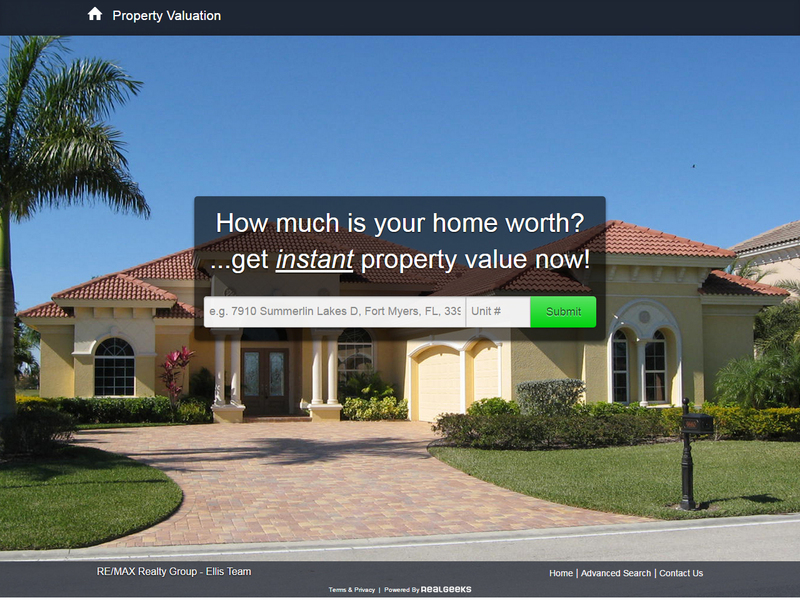 It is an established subdivision with mature landscaping. We often receive requests from residents looking for homes in the neighborhood because they grew up in Whiskey Creek and want to raise their family there too.